Contacts are not in same building so please do not call sales for shipping. We ship very fast so we really do not get shipping issue calls which is best policy. The video below explains how to flavor roasted coffee beans. 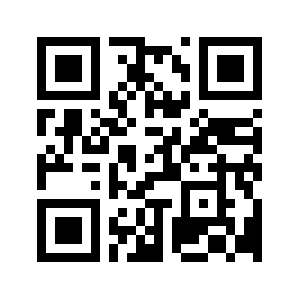 Please scan our QR Code to easily save our contact information.